The chair of Calgary City Council’s Olympic Assessment Committee Evan Woolley has insisted they do know what the cost of hosting the 2026 Winter Olympic and Paralympic Games would be, but admitted he would withdraw his support for the bid if it were to lose a crucial plebiscite next month. 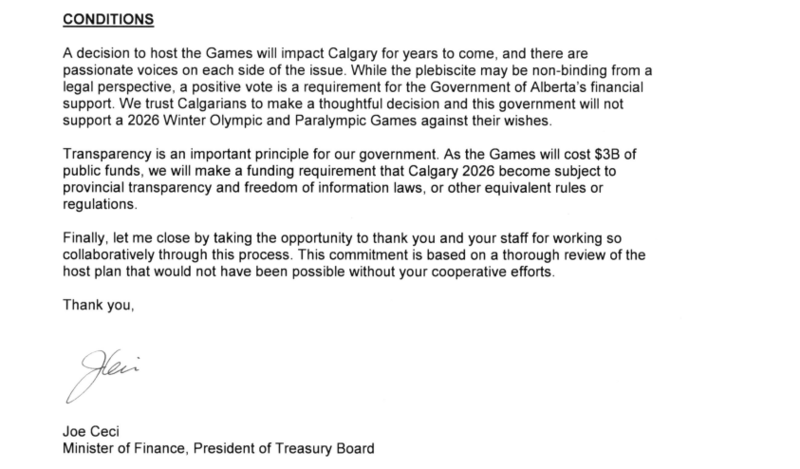 Opposition group NoCalgaryOlympics have urged the Council need to “come clean” regarding the potential cost to tax payers of hosting the Games. But, in an interview with insidethegames, Woolley claimed the group are "confused" if they think the total cost is not already known. "To be clear, listen, the cost of the Olympics, the cost of any Olympics, is super important to our citizens," he said. "But they [NoCalgaryOlympics] are actually confused and there’s a lot of rhetoric about coming clean on costs and all of that. "We have a draft host plan that has been submitted, that has the costs in it. "So, we know that there’s a number in terms of the capital cost, and there’s a number associated with the operating cost. "What they’re confused on though, and that we do not have, that has not been made public because it’s still under negotiation, is the cost share." 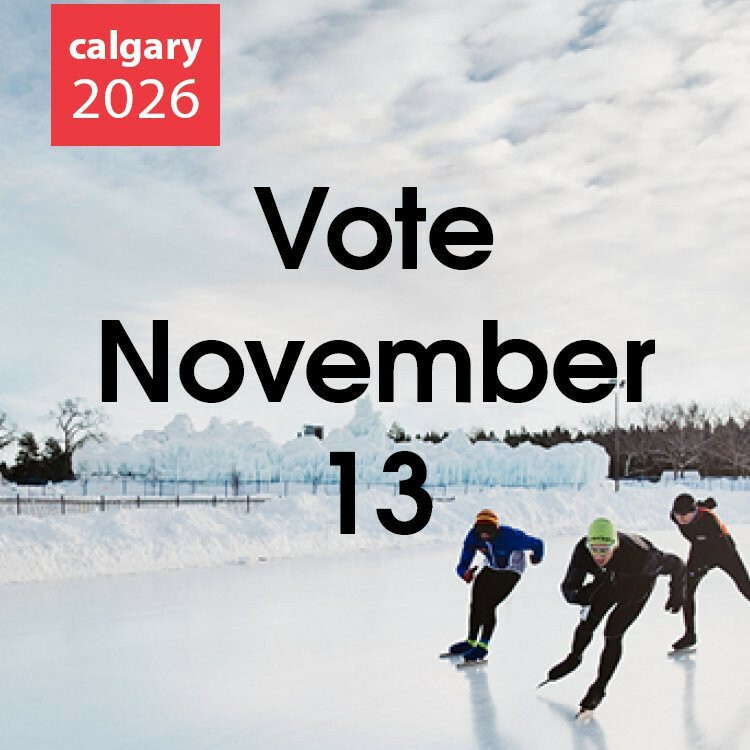 Last month the Calgary 2026 Bid Committee outlined their proposal, in which they revealed hosting the Games would cost CAD$5.3 billion (£3.1 billion/$4 billion/€3.5 billion). This would require CAD$3 billion (£1.8 billion/$2.3 billion/€2 billion) of city, Provincial and Federal funding, with the remaining money set to come from Games revenues. Since then, the provincial Government has promised they will supply CAD$700 million (£408 million/$537 million/€464 million) in funding as their share, but the federal Government are yet to announce their figure. Woolley said he was "hopeful" and "optimistic" the figure would be released in the coming days. "We have been negotiating this [the cost share] over the last number of months," he said. "Nobody is really ringing us and saying this won’t cost this much or this capital cost is too high or too low, what Calgarians are really wanting to see, which we agree, is what is the cost share? "That is a key driver for the city. "The Provincial Government announced their number last week and in the coming days, imminently, the Federal Government, because they have their own Cabinet approval processes to undertake, and I appreciate that they’re coming up, we want to make sure that Calgarians have enough information and enough time to consume that information, before a plebiscite, but I remain very hopeful and very optimistic, that we will see this number in the coming days." Directly addressing NoCalgaryOlympics’ claim the Council need to "come clean" regarding costs, Woolley was defiant. "It’s not about 'coming clean'," he said. 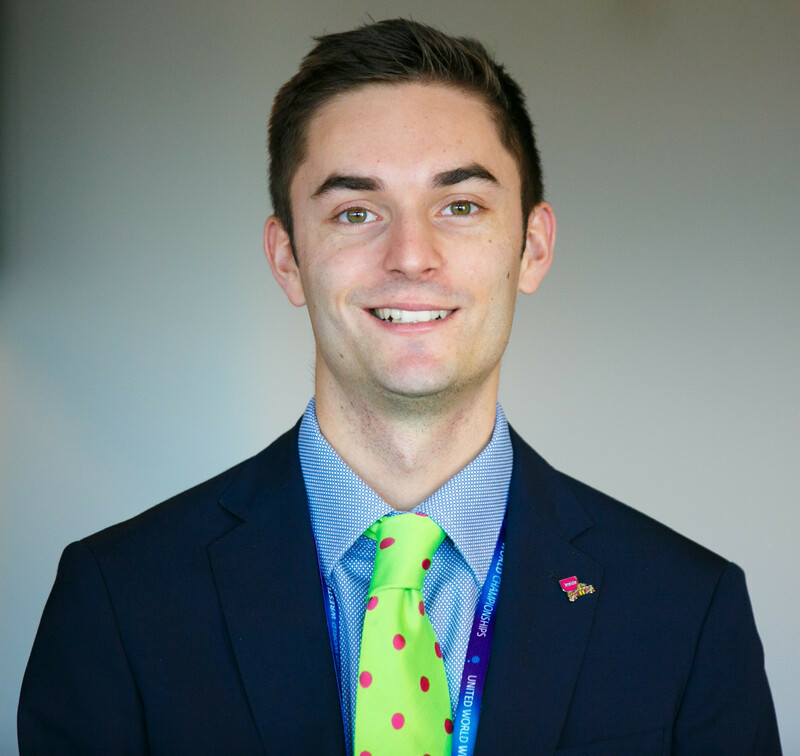 He claimed the City Council have conducted more due diligence regarding the potential costs of hosting "than has ever been undertaken at the Games". "We’ll continue to do an immense amount of due diligence and refining of costs in terms of both what was submitted in the draft host plan by the bid co," Woolley said. "We have done more due diligence than has ever been undertaken in the Games. 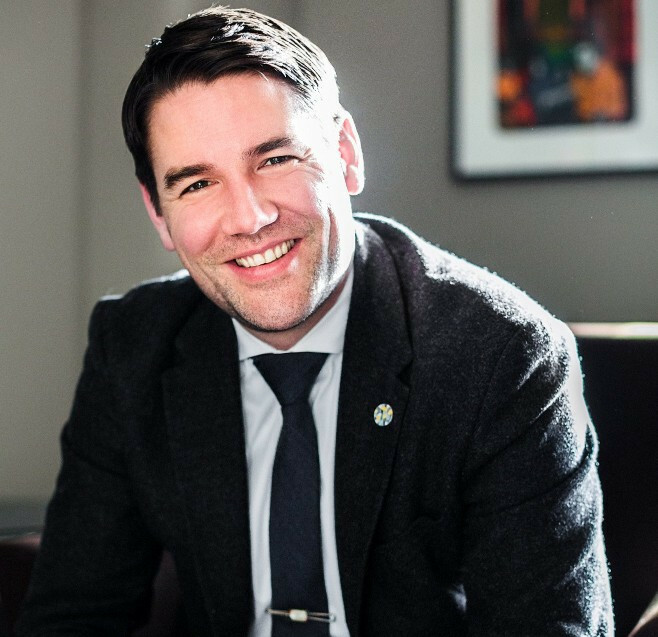 "In fact, when we were first asked, when city council was first asked in 2016, the Calgary Sports and Tourism Authority came and asked us to support a bid, we asked the question, listen, it’s not about whether we should bid or not, but can we bid? "And so, we set up, and this had never been done before, we did an immense amount of due diligence through the Calgary Bid Exploration Committee which ran for a year around facilities, costs, what was required, do we have the capacity to bid, and so that’s kind of where my heads at. "We have rhetoric that happens on both sides of this but to say that we need to come clean is not really fair and I think is not really fully appreciating what it is that Calgarians are still waiting for, that is the cost share between the levels of Government." Discussing the impact the cost share might have on tax in the city, the Councillor said it was his hope that residents would not have to pay any more than they already do, to support the bid. "This won’t be a straight, 'This is how much it costs and this is how much your tax will go up'," he said. "In fact, the city of Calgary has a triple A credit rating. We are an incredibly well-run municipality, probably one of the best run municipalities in North America. "We have an unbelievable balance sheet, we have significant reserves and there is hope that potentially no tax increase would be able to be accommodated in order for us to support our share in what the cost of the Olympics is." NoCalgaryOlympics' arguments were significantly fuelled by a Council document leaked last month, which suggested the cost of hosting could be higher than the suggested CAD$5.3 billion figure, because of costs associated with building an Athletes' Village in Victoria Park. A report by the Canadian Broadcasting Corporation said the document showed potential costs associated with moving the Victoria Park Transit Centre, were not included in the figure. Woolley told insidethegames the Council has been considering moving the centre since before hosting the 2026 Games became a possibility. "That wasn’t a secret document or a secret report," he said. "That was a confidential document. "We have been looking at moving the bus barns, which is around one of the Olympic clusters, we have been looking and undertaking an immense amount of work to move the bus barns anyway. "The reason why it was confidential had nothing to do with the Olympics. "It had everything to do with a land transaction that we were undertaking." 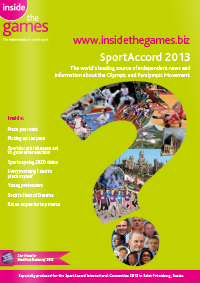 In a plebiscite on November 13 the city’s residents will be asked whether they want to host the Games or not. The result will not be binding, though it has been widely assumed that if the Bid were to lose, it would mark its collapse. The Provincial Government have warned their funding pledge is conditional on Calgary voting yes. In a significant admission, Woolley has now told insidethegames that he would withdraw his support if the city were to vote no. "I think it would be very challenging to see a path forward if the plebiscite is not won [by the bid]," he said. "In my conversations with colleagues, I will particularly say that I will not be supporting moving forward, if a plebiscite vote is no."